The difference is how we care. 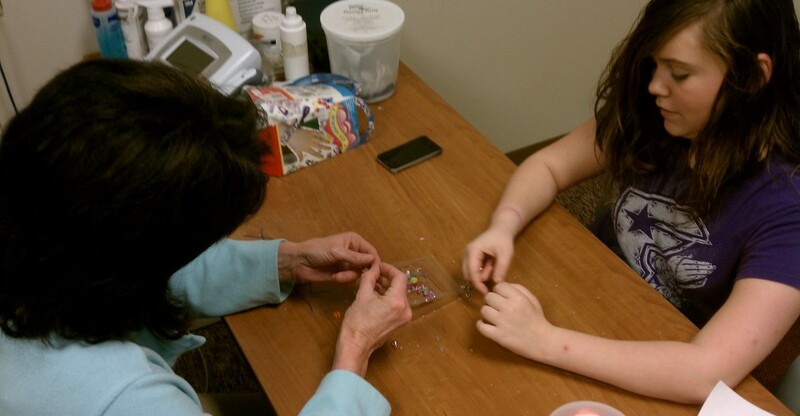 Occupational therapy services focus on restoring the patient to an optimal level of function and independence. These services are provided by an Occupational Therapist (OT) or Certified Occupational Therapist Assistant (COTA). To learn more or to begin services, call us at (434) 836-5883.